Mouni Roy dresses up in this bridal dress in her latest photo shoot! 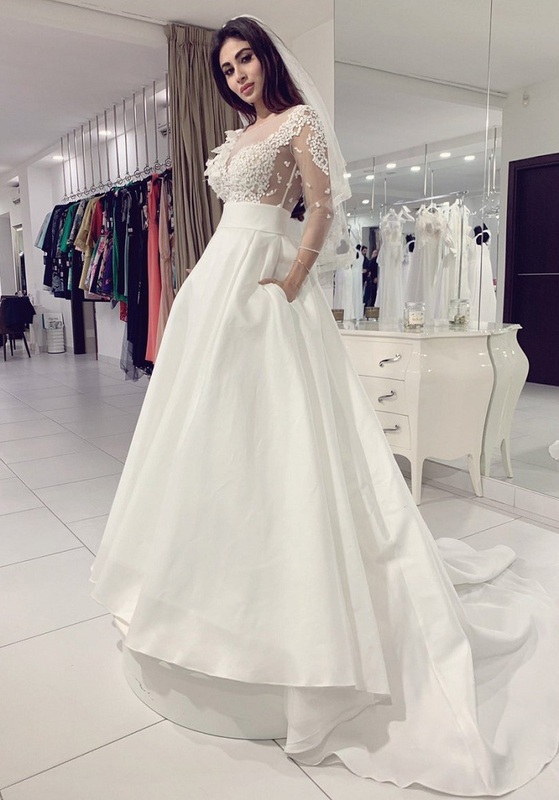 One of the upcoming actresses of Bollywood of this generation, Mouni Roy is looking drop dead gorgeous and beautiful in this white bridal dress! Mouni will be starring next along with John Abraham in the film Romeo Akbar Walter. The film is directed by Robbie Grewal and produced by Viacom 18 Motion Pictures. It is slated for a release on 12th April, 2019. She will also star alongside Rajkummar Rao and Boman Irani in Made in China. ‘Made in China’ is directed by Mikhil Musale and produced by Dinesh Vijan. It will hit the screens on August 30th, 2019.